It’s the weekend, the perfect time to get together with your best girls and do some wedmin, so it only seems right we bring you some gorgeous bridesmaid inspiration with two of our absolute favourite looks right now; ‘navy’ and ‘separates’. Both are achingly classic, incredibly versatile and simply stunning to boot. Cocktails are optional, but pinning fingers and multiple web browsers are definitely advised. Bath is such a beautiful place I can totally understand why this gorgeous couple would wanted to marry there. Not just in any location, at the fabulous Assembly Rooms and Roman Baths too. 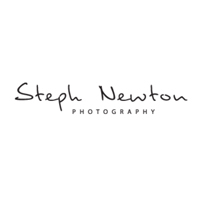 Photographer Steph Newton literally must have thought all her Christmas’s had come at once, capturing the love amongst such historic and beautiful surroundings, and oh my are the pictures dreamy. A lot of thought and detail went into this contemporary wedding. None more so than the fashion. With the Groomsmen donning sharp navy blue suits and the Bridesmaids in fabulous coral frocks from the high street, But last and no means least Bride Laura who wore a sumptuous Charlie Brear gown adding a touch of glamour to the day. I’d also very much like to steal her earrings and shoes. SO pretty. 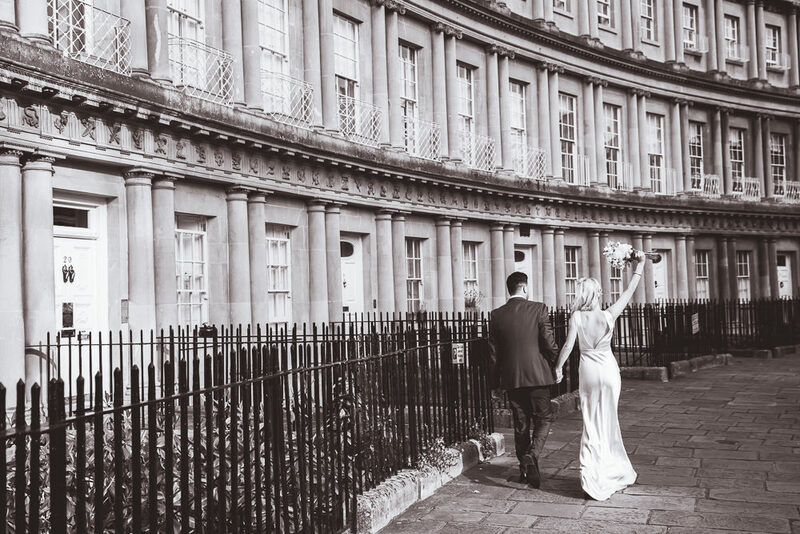 From the pastel painted walls of the Assembly Rooms to the aged brick of the nearby buildings and the chalky colours of the raw stone around the roman Baths, every photo is engulfed in colour, history & love. What a day!